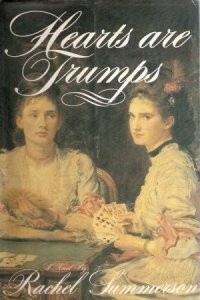 Then there are Flora’s sisters: Adeline, living only for Good Works and God, hopes to marry the ambitious Dr Charles Woodcock. But will this virginal Victorian lady find marriage the elevating sacrament she expects? For the spoilt, beautiful Blanche, the prospect of marriage glitters as she embarks on the capture of an illustrious and – if possible – dashing husband.